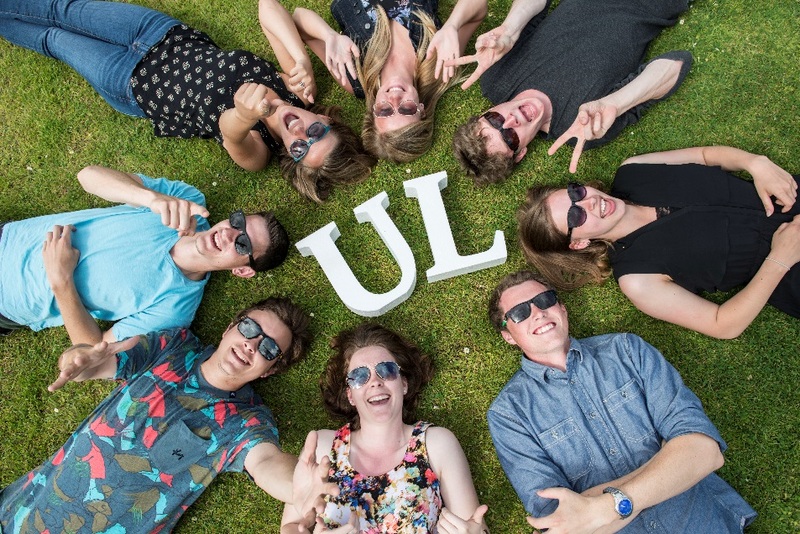 Throughout the life of the project, four transnational partner meetings will take place. The 1st Kick off Partner Meeting was held in Limerick, Ireland on the 30th & 31st January 2018 and hosted by the University of Limerick. 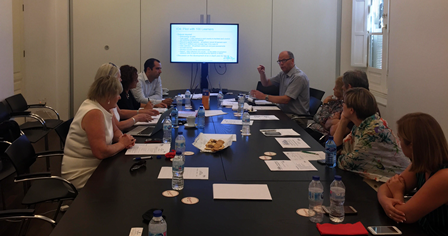 The 2nd Partner Meeting was held in Seville, Spain on the 20th & 21st September 2018 and hosted by the Cámara de Comercio de Sevilla. 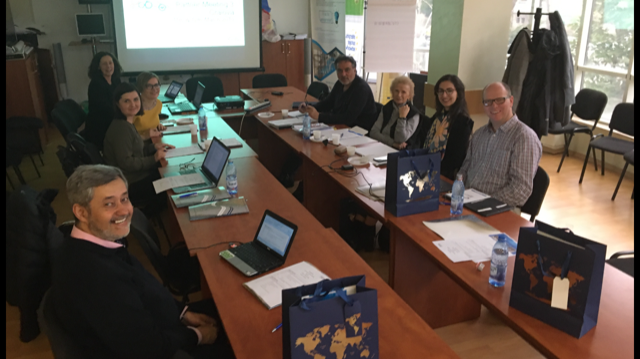 The 3rd Partner Meeting was held in Craiova, Romania on the 11th & 12th March 2019 and hosted by IPA SA Sucursala CIFATT Craiova. 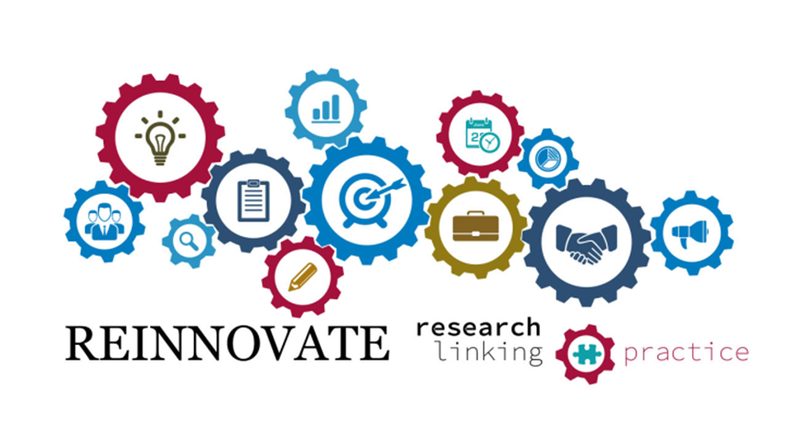 The 4th Partner Meeting is planned to take place in June 2020 in Gelsenkirchen, Germany and will be hosted by the Institute of work and technology (IAT), Westphalian University.